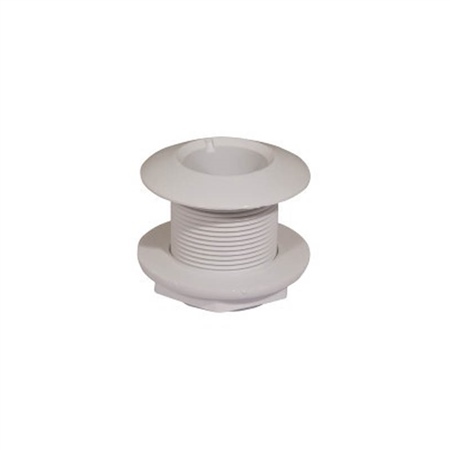 PP256001 Only 2 In Stock Online 1/2"
PP256002 Only 6 In Stock Online 3/4"
PP256003 Only 2 In Stock Online 1"
PP256004 Only 1 In Stock Online 1 1/2"
The KM fittings are moulded in off white Nylon, a strong, stable material unaffected by extreme temperature. These fittings represent high quality at a very competitive price. Sold individually.